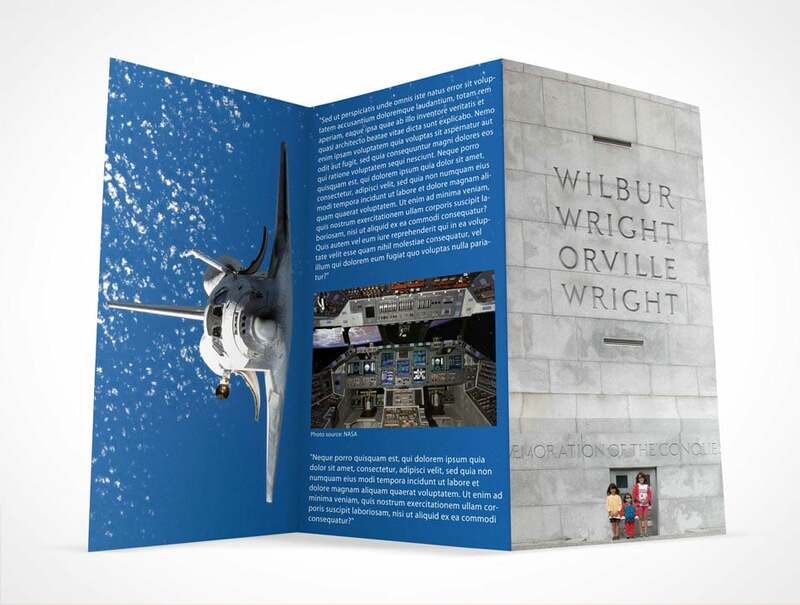 Here is a great template in PSD to present Tri-Fold Brochure Mockup designs. The file is easily and fully editable with smart objects. 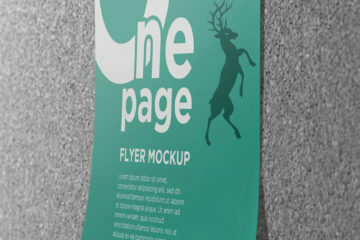 The mockup is really easy to use with just a few clicks, your design will be displayed in the most photo-realistic way. You can choose to modify the PSD file according to your project needs and requirements using the Smart Object feature. Moreover, in the link, you will find the download link and a full preview of the file. It has 60,677 downloads as of this writing and a resolution of 2400×1600 pixels. 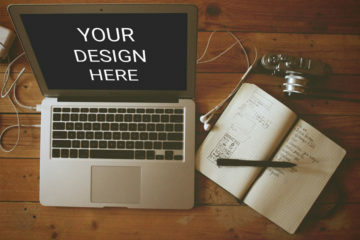 Plus, you can also check out other related projects such as clipboard and business cards mockup, magazine closed mockup, stationary mockup and so much more. Lastly, if you want to see how it works, click here. Please do leave a comment or review if you liked it and found it useful. Share away, download and enjoy!